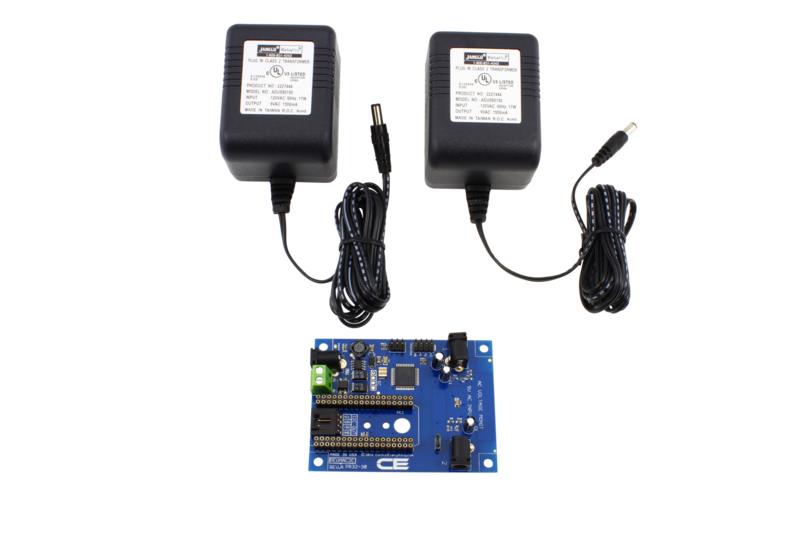 Monitor energy using this 2-Channel 120V AC high-accuracy mains voltage monitor controller. 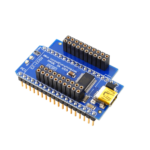 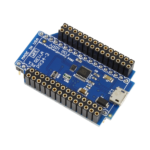 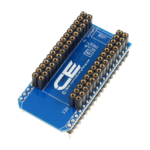 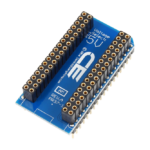 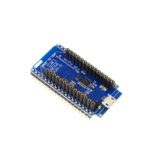 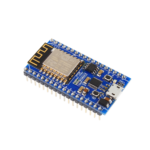 Equipped with a IoT interface, this controller is compatible with many of today’s IoT communication solutions, including Arduino, Particle Photon, Electron, WiPy, Bluz, ESP8266, and many more. 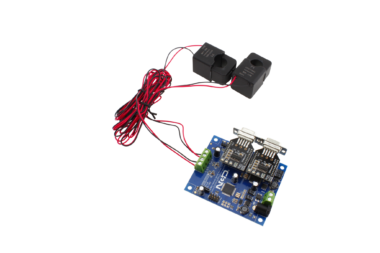 This AC main voltage monitor can be used to detect is there is any AC mains voltage is present, it can be used to detect phase voltage, power failure. 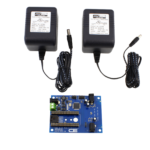 This AC mains voltage monitor controller can be used with wifi, cellular, USB, ethernet, RS485, RS232, wireless and much more. 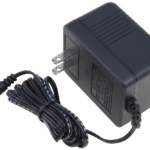 This AC mains voltage monitor can be used to log the AC mains voltage values and to analyze any kinds of peak voltage, faults and failures. 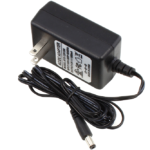 This AC voltage monitor controller can be used as a AC line voltage meter. 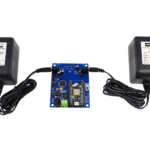 This 120V AC mains voltage monitor controller handles all Voltage calculations for energy monitoring applications. 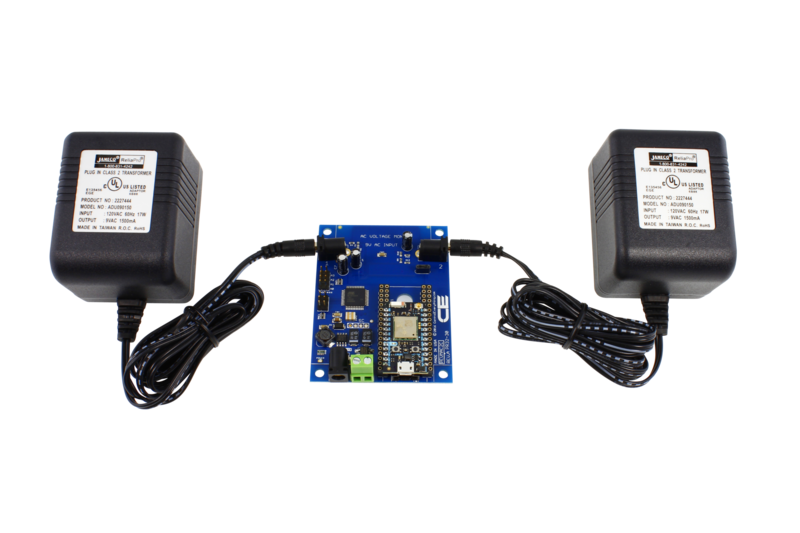 The On board controller takes thousands samples and calculates real time Vrms. 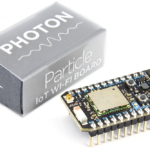 Use our Particle library to communicate energy monitoring data to the Particle cloud or adapt our library for your specific application using the Arduino wire language. 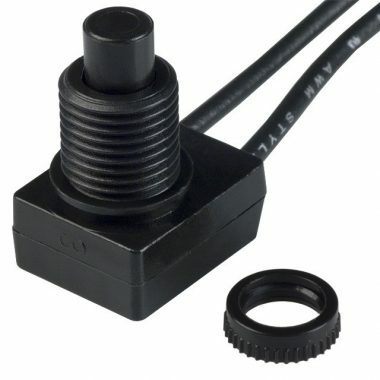 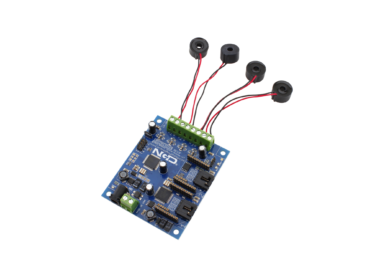 This controller includes 2 off-board Voltage sensors (transformers) for measuring 120VAC mains voltage with a typical accuracy exceeding 98%. 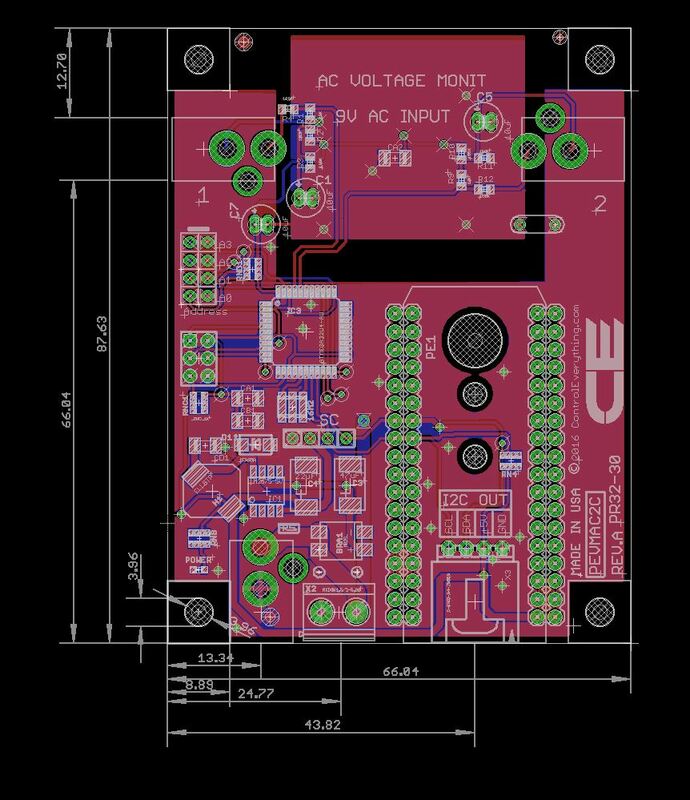 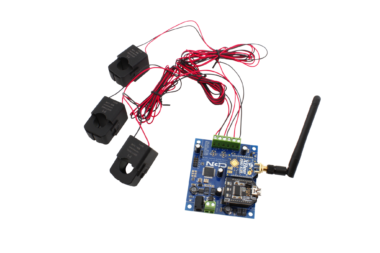 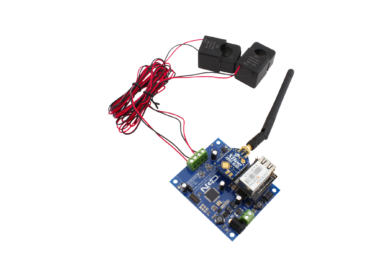 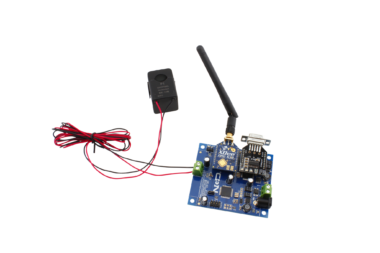 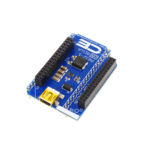 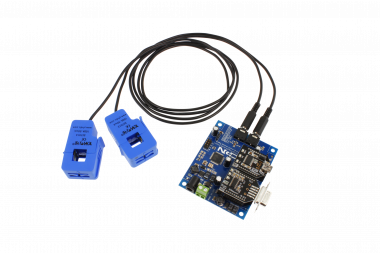 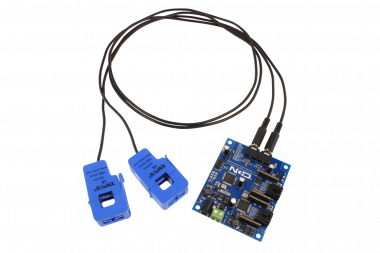 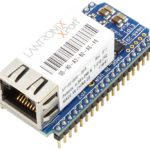 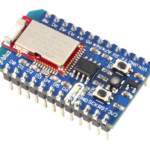 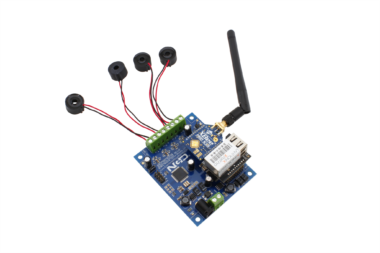 This controller uses I2C communications to talk to your favorite IoT communications module. 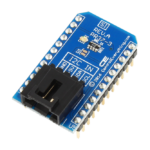 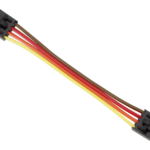 Since I2C only requires 2 communication lines, all other GPIO are free for use in other applications. 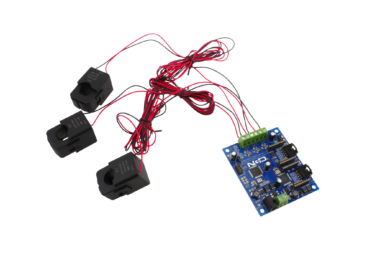 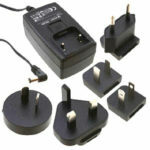 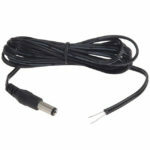 This controller includes 120VAC Voltage sensors (US Version AC Wall Plug) with 1.5 Meter wires (around 5 feet), UL approved. 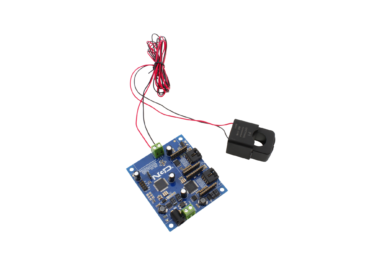 This controller is capable of hosting the PKFR Key Fob receiver for applications that may require a hand-held wireless remote control.